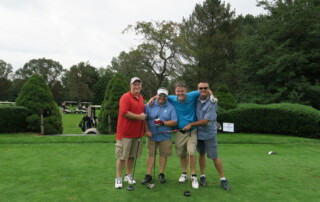 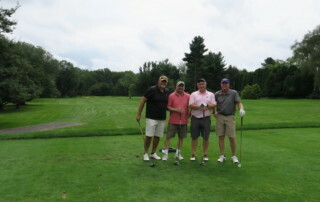 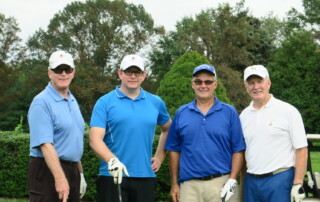 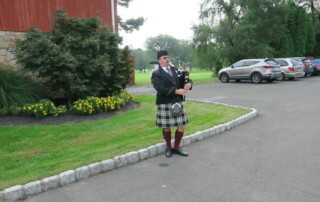 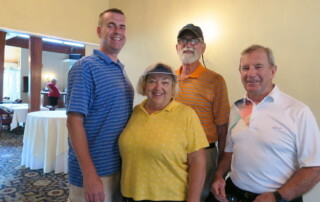 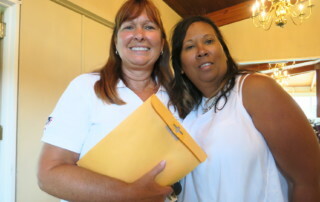 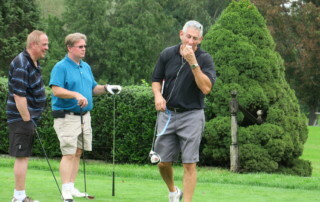 Everyone had a wonderful day at Ivins Outreach Center’s Annual Fall Golf Outing at Yardley Country Club. 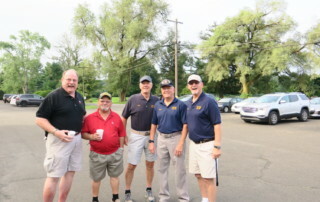 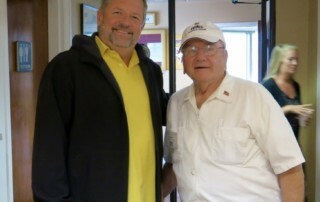 In addition to a great round of golf, everyone enjoyed breakfast and lunch. 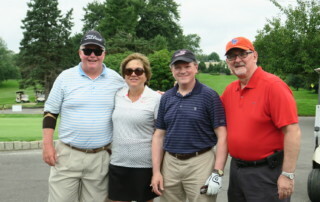 We would like to thank our title sponsor, William Penn Bank; lunch sponsor, X-Cel Landscaping and Lawn Care; putting contest sponsor, T. Foster & Co.; beverage cart sponsor, Society of the Friends Sons of St. Patrick; Pot ‘O Gold sponsor The Ivins Outreach Center Board of Directors; corporate tee sponsors ISG Office Concepts, Inc.; Estee Lauder; Rooney & Hodgens, LLC; Fresnel Partners; Ancillare; tee sponsors The Five Four Bar & Grill; Ben’s Morrisville Deli; McCaffrey’s Food Markets; Waste Gas Fabricating Company, Inc.; WAWA Foundation; ShopRite of Yardley; Harris Blacktopping, Inc.; X-Cel Landscaping and Lawn Care; Morrisville Presbyterian Church; BBD, LLP; Giant Food Stores; Bucks County Smiles; Charlie and Donna Rowland; Frank and Kim Rhoades; and Ivins patron VFW Post #6393.